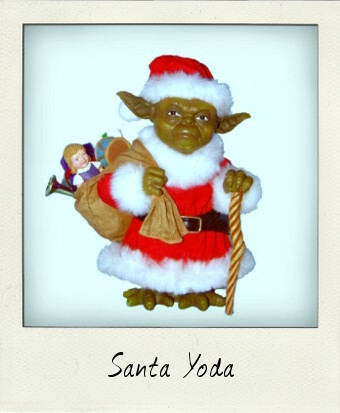 It must be Christmas…here comes Santa Yoda! 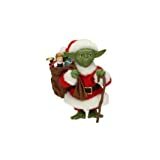 Okay, so I'll admit I'm cheating a bit with this Fabriche Santa Yoda from the Kurt Adler Star Wars line as this is a 5-inch figurine with zero points of articulation and technically not an action figure as such, but 'tis the season to be jolly, so I'm sure you'll forgive me if I share this bit of Star Wars Christmas Kitsch that put a huge smile on my face when I saw it online the other day! An officially licensed Star Wars product, the attention to detail and hand painted finish does Yoda proud, although he does look more like the Grinch than Santa it has to be said! Happy Holidays and a Merry Christmas!...Back very soon with more Vintage Action Figures!